Repeat Cycle Timing Relay with supply voltage 220 VAC and NO+ NC contacts. The relay works with socket for DIN rail(not included in the price)! 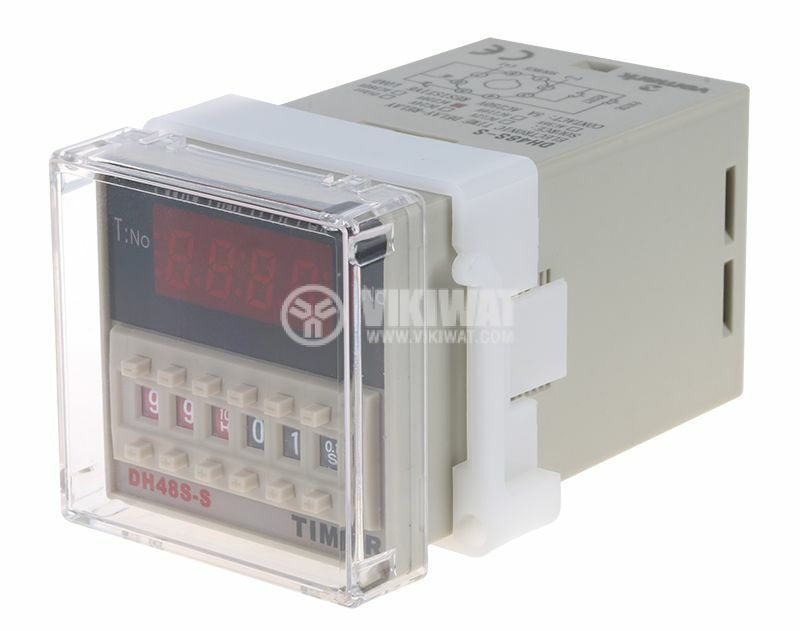 The relay works with a "din" busbar that is sold separately!